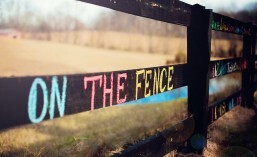 Posted in On The Fence Advocacy. 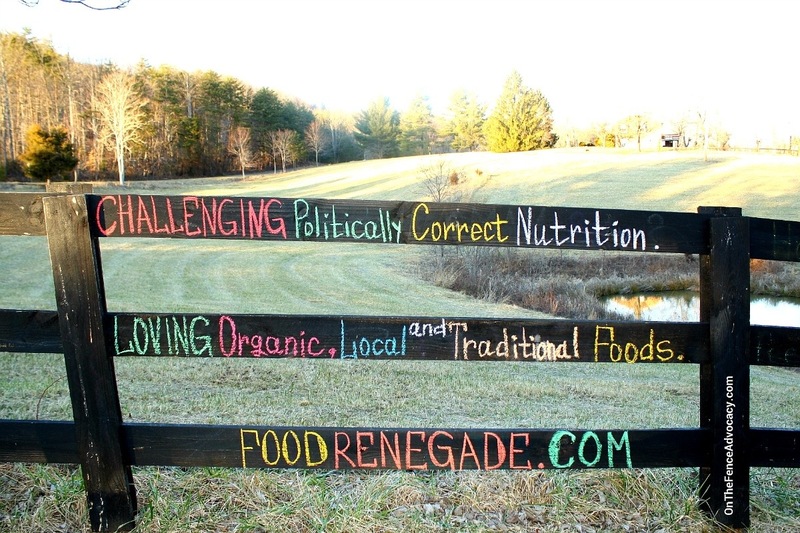 Because I also care about my family’s diet and health, I really like what Food Renegade is educating about. Started following her about a month ago, and really love what I am seeing in my newsfeed. Check her out and prepare to get inspired to change some things in your home. “I’m a wife, a homeschooling mother, a nutrition & wellness coach, and a passionate advocate for what I call “real food” — as opposed to the edible food-like substances which dominate America’s food industry today. I want to save lives. I want us to shout a collective and resounding “NO!” to the killers overrunning our society: diabetes, heart-disease, obesity, and cancer. After years of studying nutrition, I believe I know the root cause of all these diseases — the Western Diet. The fast-food obsessed, over-processed, ignorantly-prepared diet of the Average American. Today I want to share my latest obsession Happy Hooligans. I have only started following them a couple of months ago, but I am officially in love with their page and website. They give me so many creative ideas about what I can do with my kids, and how all of us can have fun and learn something as well. I somehow figured the owner was a mother enjoying life with her children at home, but then I read her introduction and realized that she actually runs a home daycare. How wonderful is that? Wish there were more such daycares for kids to enjoy. Also on Facebook. “Before starting our family, I had a career in bank management. Because of a my life-long love for children, I was certain that a home daycare would be right up my alley. I opened my doors in 1998 when my first son was 11 months old, and I’ve never looked back. I often say I have one of the best jobs on the planet. 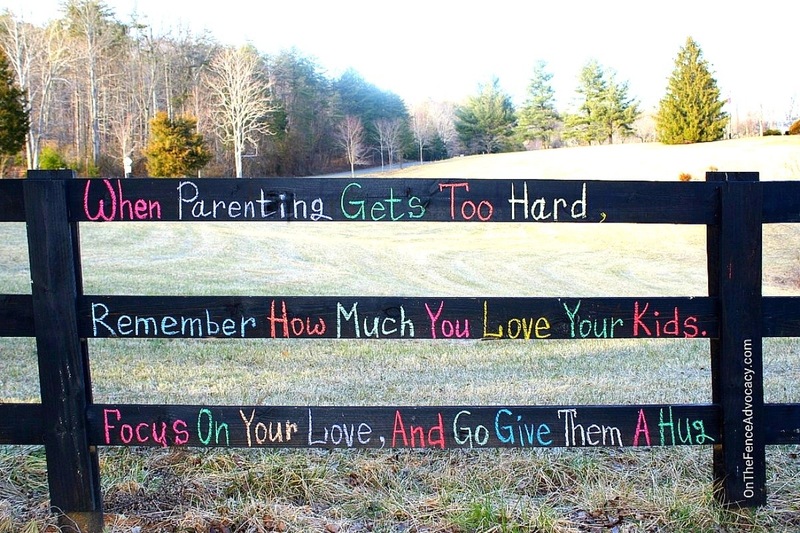 It allowed me to be at home with my boys during their formative years, and running a home daycare meant that while I was/am technically a WAHM, my focus was and always has been on the children. And I can say without a doubt that my daycare has filled me with more joy, passion and satisfaction than my career in the corporate world ever could have. The Hooligans and I spend our days crafting, baking, creating, exploring and adventuring. We’re all about old-fashioned fun here: getting messy, imaginative play, outdoor fun, and realizing the value of free and unstructured play. I appreciate good grammar and punctuation. I make mistakes myself but I am trying to learn whenever I can, and I hope I am slowly improving. 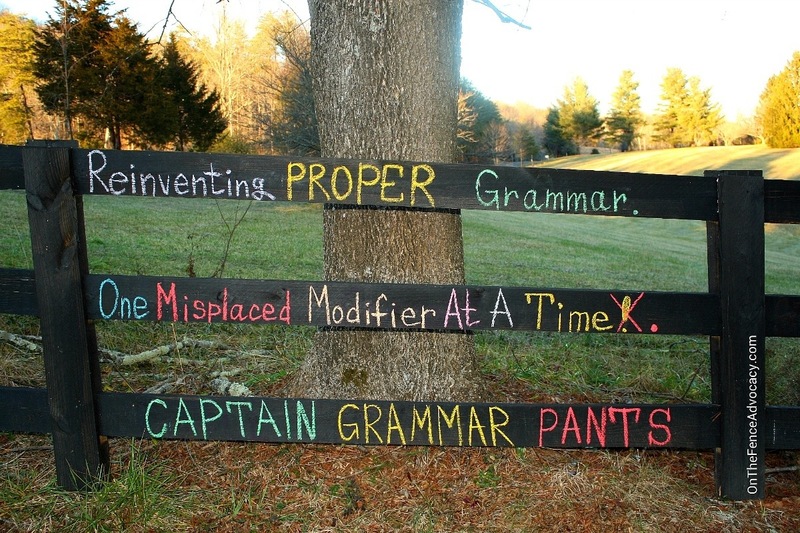 Captain Grammar Pants is my latest addiction, and I love their creative style of educating the public while, at the same time, keeping it light and easy to understand. And who can refuse a bit of humor here and there? I know I can’t. Correcting bad grammar, punctuation, spelling, and capitalization, while keeping the grammar guardians of the world informed in a lighthearted manner, one day at a time! 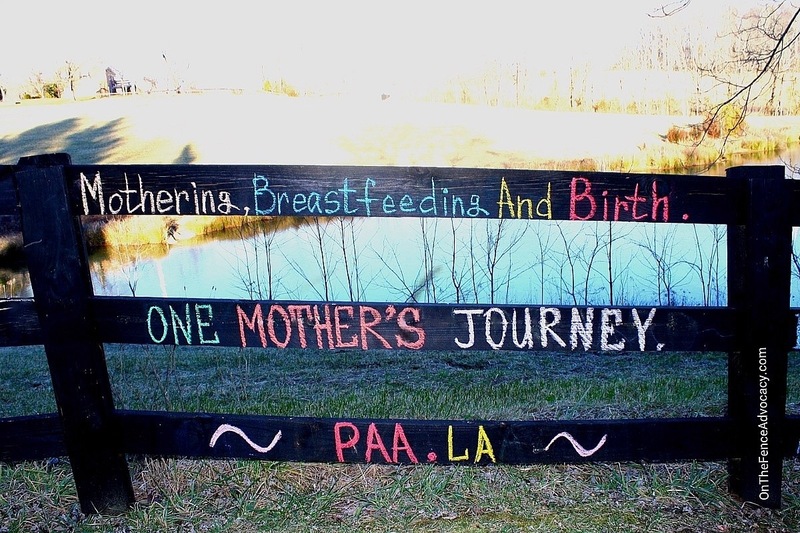 I found Paa.la through her wonderful graphics with beautiful photos and even greater messages in them. 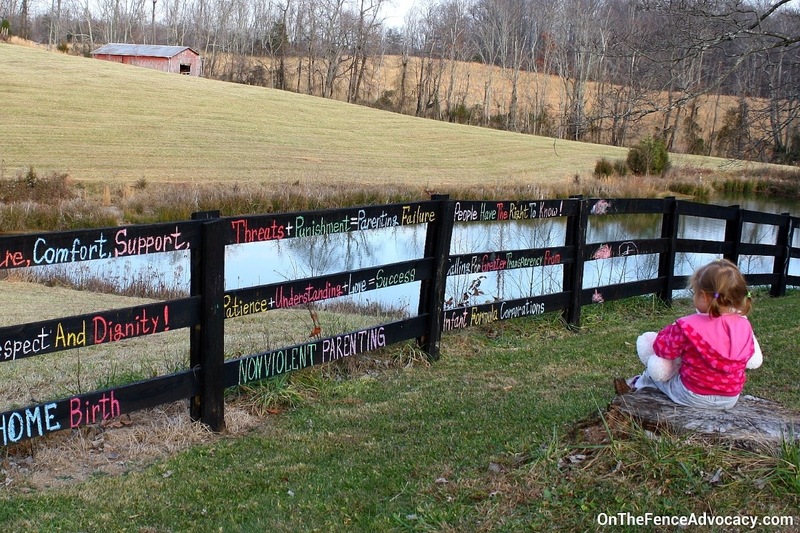 She is such an inspiration to those trying to normalize breastfeeding that I just had to make her a fence. I always admire individuals who get involved with the cause close to their heart and keep educating tirelessly. “Raise your hand if you love mothering, breastfeeding, and birth! I post my rambles here about natural parenting and full-term breastfeeding. 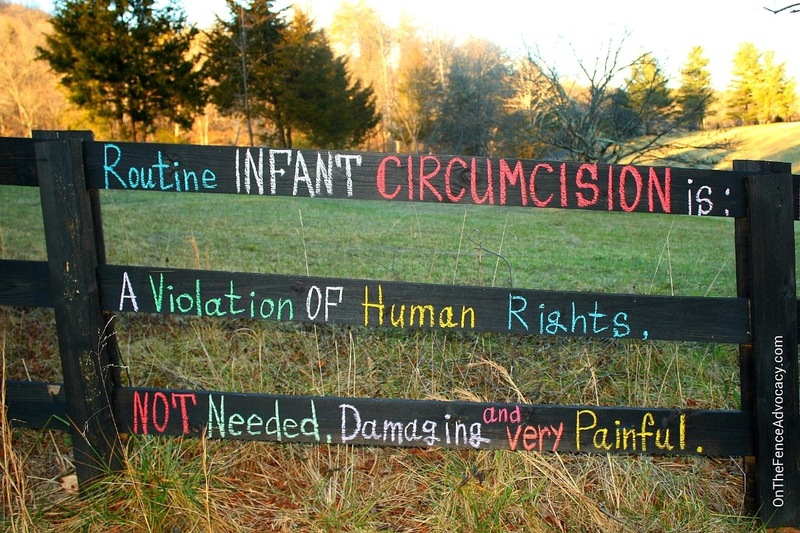 Circumcision. Never gave it a second thought and even considered it for my son briefly only because it was a norm. But, luckily for me, my midwife said it wasn’t necessary at all. That was enough to make up my mind. And later, when I was exposed to the horror of this cultural tradition here in the US, I got a shock of my life. If you have no idea what I am talking about, consider researching further. This article http://www.psychologytoday.com/blog/moral-landscapes/201109/myths-about-circumcision-you-likely-believe is a good place to start. Five parts total and every one of them provides new information and facts. Well worth your time. Myth 1: They just cut off a flap of skin. Myth 2: It doesn’t hurt the baby. Reality check: Wrong. In 1997, doctors in Canada did a study to see what type of anesthesia was most effective in relieving the pain of circumcision. As with any study, they needed a control group that received no anesthesia. The doctors quickly realized that the babies who were not anesthetized were in so much pain that it would be unethical to continue with the study. Even the best commonly available method of pain relief studied, the dorsal penile nerve block, did not block all the babies’ pain. Some of the babies in the study were in such pain that they began choking and one even had a seizure (Lander 1997). Myth 6: It doesn’t cause the baby long-term harm.